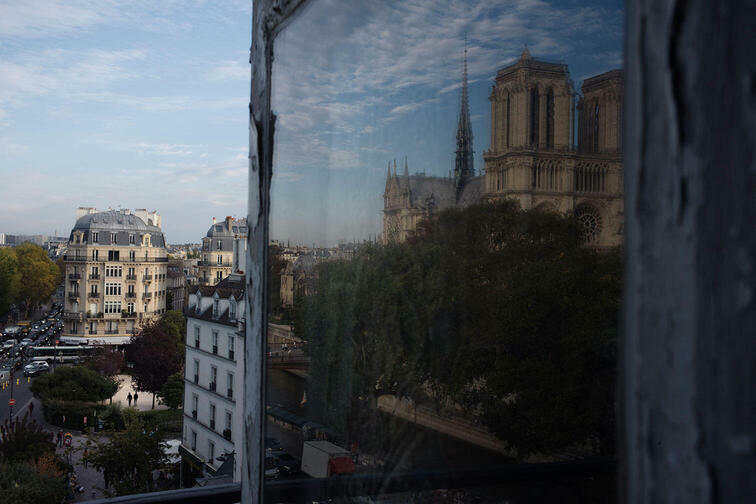 San Francisco-born photographer Tomas van Houtryve graduated with a degree in philosophy before turning to photojournalism and moving to Paris. 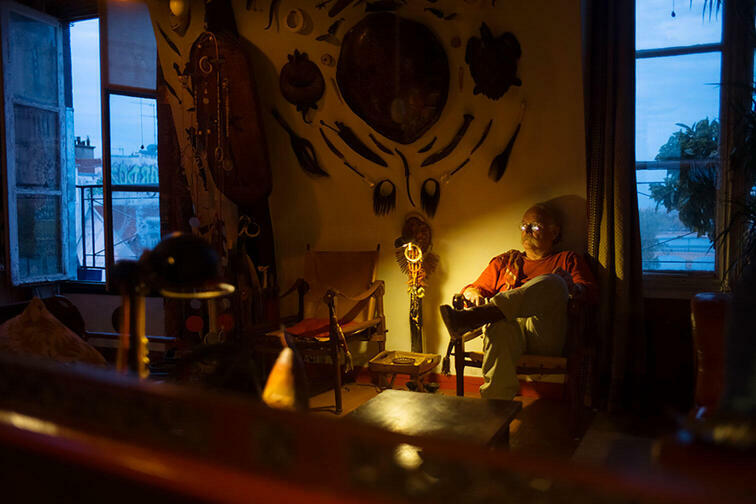 A member of the VII Agency since 2010, he has coined a unique fusion of investigative journalism, philosophy and subtle metaphors, using his profound understanding of the of act of image creation to document explosive stories of sociocultural relevance. 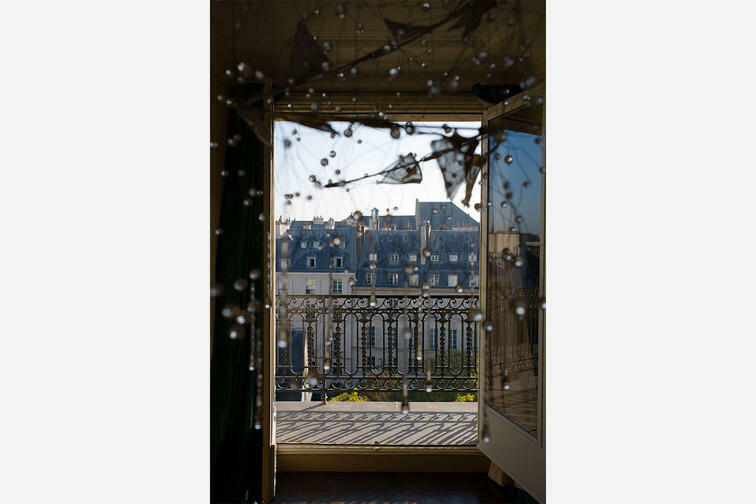 Van Houtryve‘s works are widely exhibited and his long list of public recognitions includes a grant from the Magnum Foundation in the same year where he was a finalist for the Oskar Barnack Award, several grants from the Pulitzer Center, an ICP Infinity Award and a second place at the World Press Photo Award 2015. 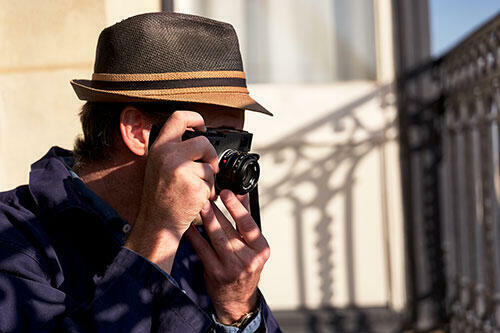 His deep love for the analog photography experience makes Tomas van Houtryve a perfect match for the Leica M10-D, which he now uses to convey his photographic worldview. 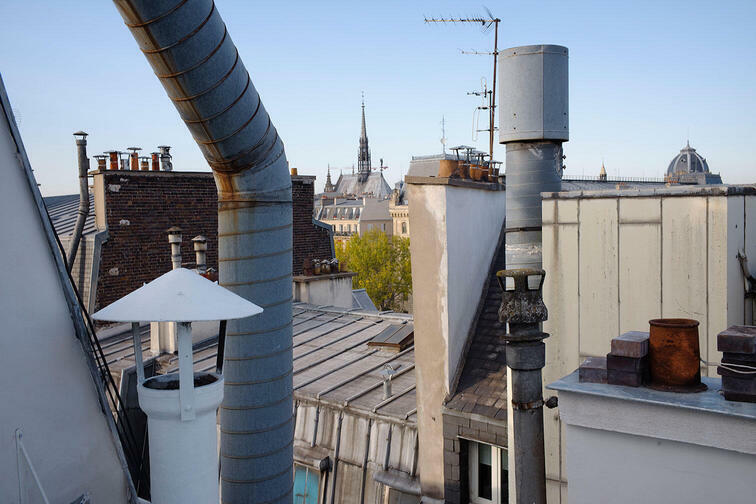 The inspiration for van Houtryve’s „Rooftops of Paris“ series originates from his early days in Paris, when he lived in a tiny attic room with roof access. 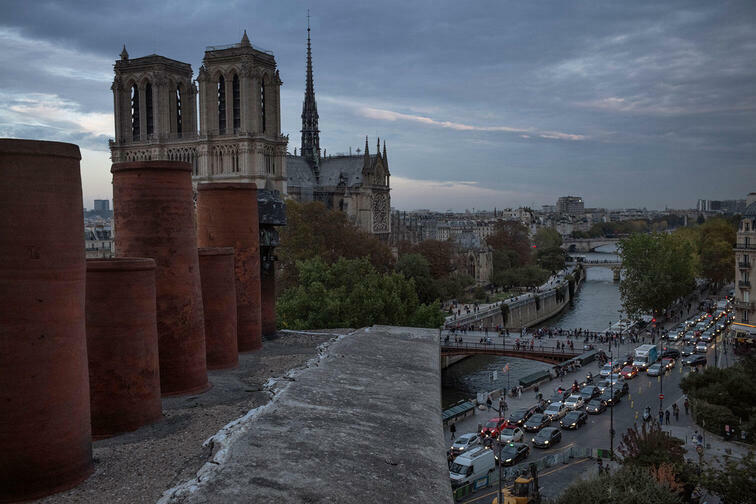 Exploring textures, viewpoints, uncommon angles on well-known monuments and the uniqueness of Parisian light, the photographer searched for respite from the busy streets on tranquil spots far above. 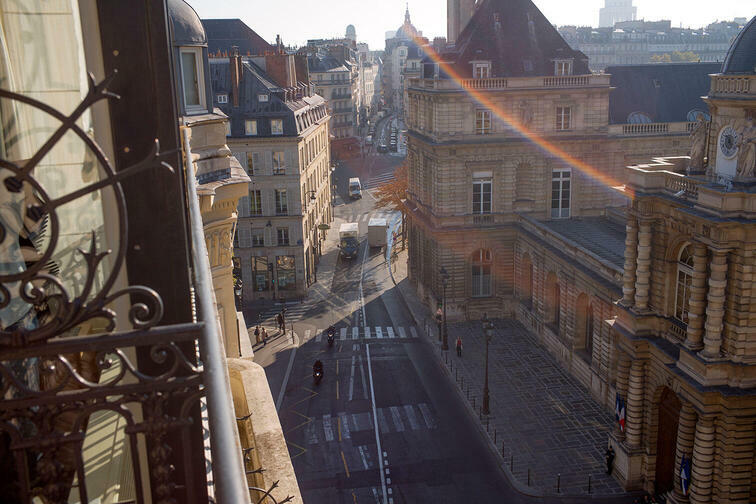 Today he enjoys getting a fresh perspective on Paris with close friends that are in the privileged position of living on the city‘s top floors. 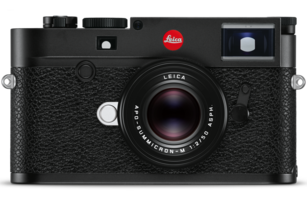 The Leica M10-D is the first digital M-Camera to feature a mechanical control element for exposure compensation. 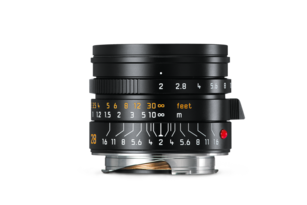 Instead of a monitor screen, the setting dial is located precisely where the earlier ISO setting wheel once lived and calls back memories of the days of analog photography. 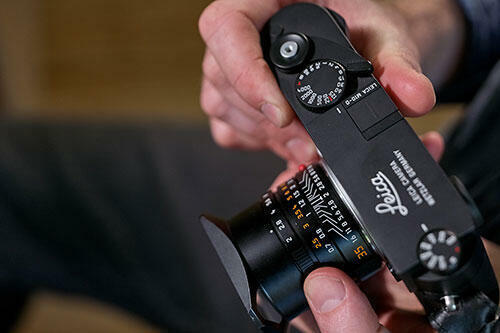 The exposure compensation dial furthers the concept of having manual control of all essential exposure parameters, even when powered off, which began with the launch of the Leica M10. 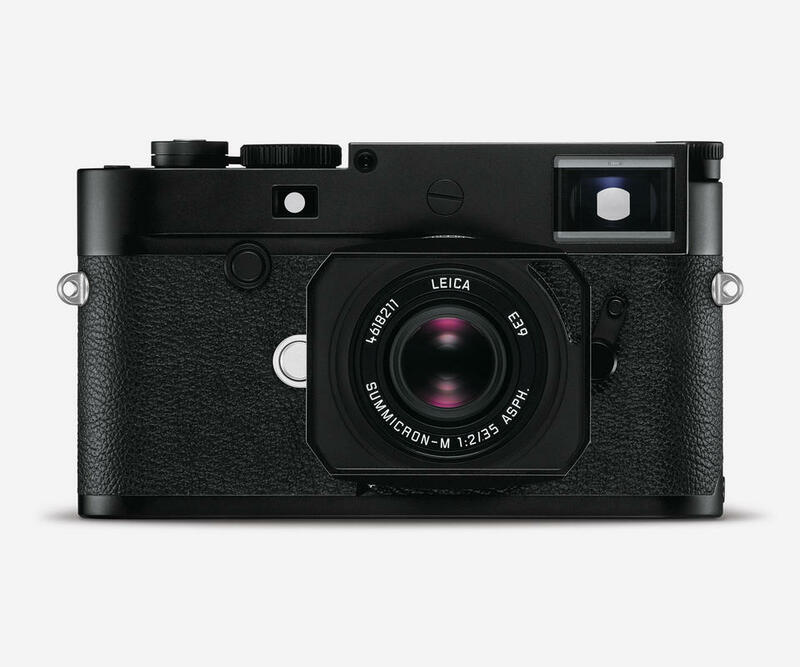 A visual likeness to a analog cameras is further emphasized by the integrated, fold-out thumb rest of the Leica M10-D. 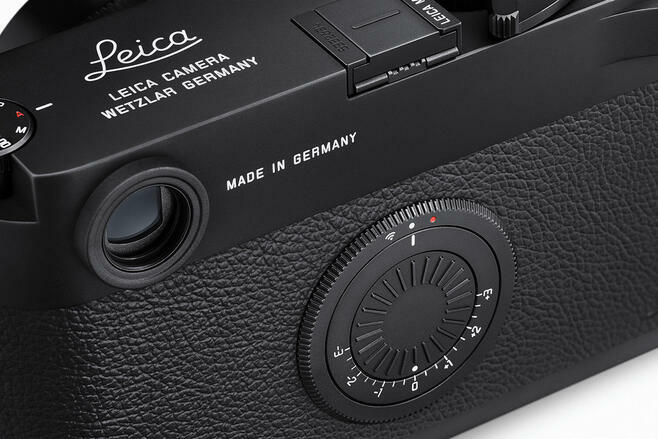 In appearance, it recalls the iconic film advance lever of the analog M models and thus further reinforces the tangible analog photography experience. 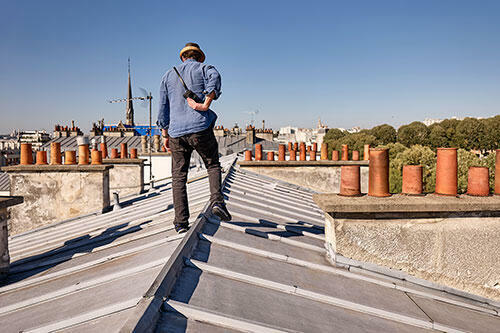 Today, this homage to winding the film and cocking the shutter for the next exposure simply serves to improve the camera’s ergonomics and offers additional grip and stability – particularly when shooting one-handed and for longer periods. 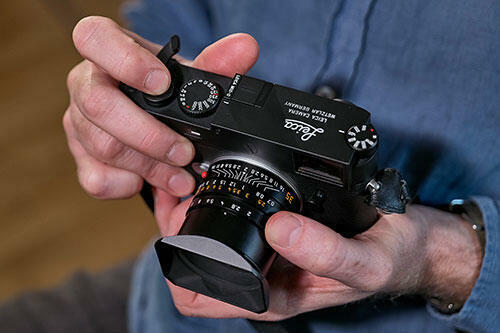 Despite its intense concentration on an analog photographic experience, the M10-D is by no means limited only to this. 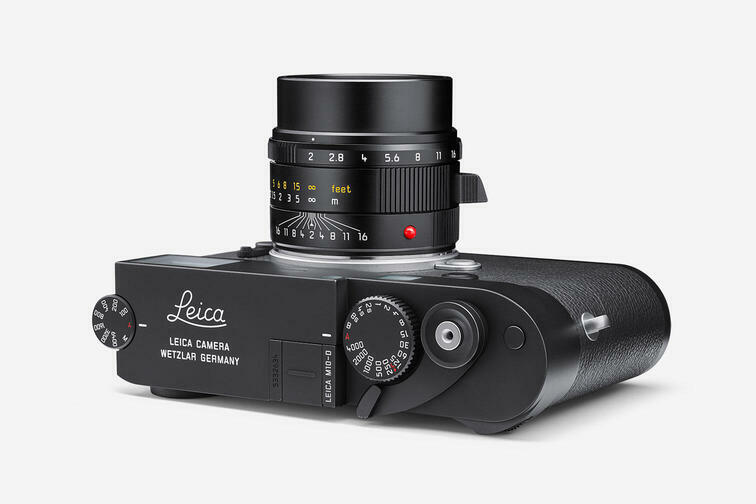 It is up to the photographer to decide how much of the digital and analog experience should be balanced, by pairing the M10-D with the new Leica FOTOS App. 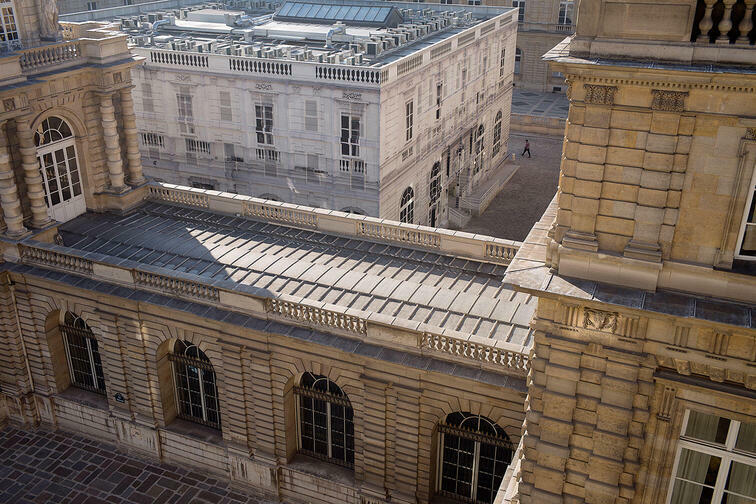 The app and a smartphone essentially replace the camera’s LCD, and can be used for immediate assessment of exposures and to adjust camera settings. 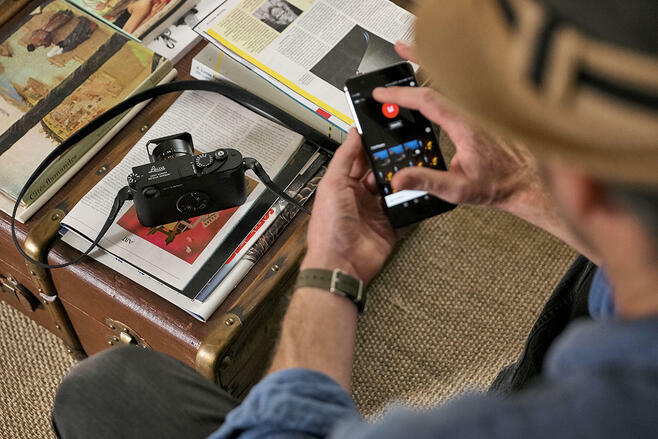 Along with the choice of image files in DNG or JPG format and white balance selection, the app also offers functions such as Remote Mode – enabling off-camera control of the shutter release of the M10-D, complete with Live View image assessment via your smartphone. 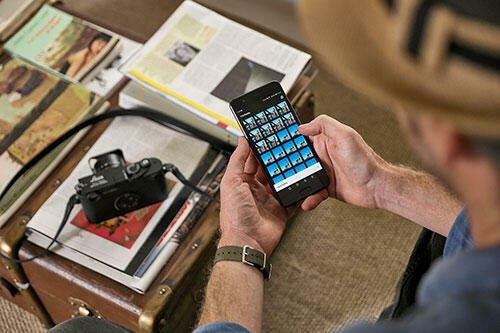 Pictures can also be wirelessly transferred to iOS and Android devices, shared in social media, and saved to a personal photostream. 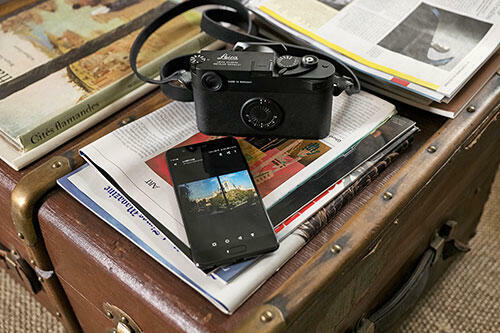 With the Leica FOTOS app, the Leica M10-D is the perfect hybrid of the analog and digital worlds. 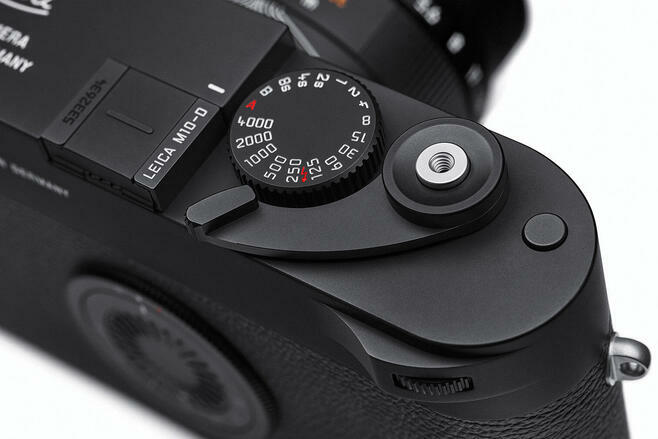 Despite its concentration on the essentials of analog-style shooting, the M10-D simultaneously fulfills all the requirements of a modern digital camera. 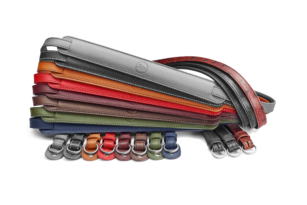 This includes fast and easy integration in the mobile digital environment by means of a Wi-Fi function, which can be activated directly and immediately with the on/off ring on the back of the camera. 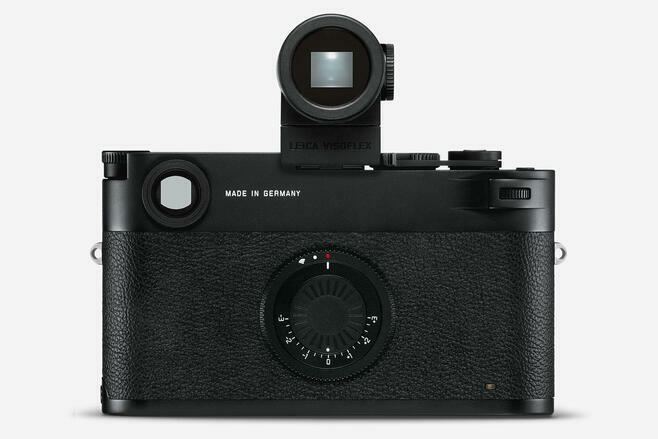 The accessory shoe of the Leica M10-D is compatible with the high-resolution Visoflex electronic viewfinder, which also features an integrated GPS module that can geotag image files. 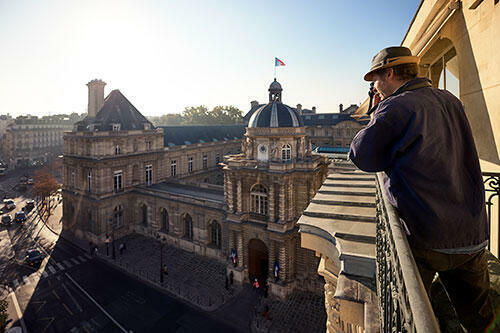 The Visoflex EVF is not only ideal for composing and shooting pictures from almost any angle, it can also be set for Auto-Review of the most recent exposure for up to five seconds. 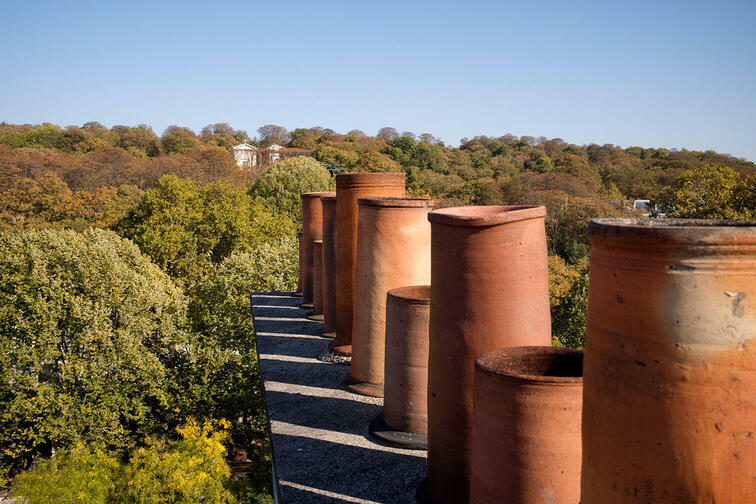 This expands the capabilities of the camera, especially when shooting with wide-angle or telephoto lenses.